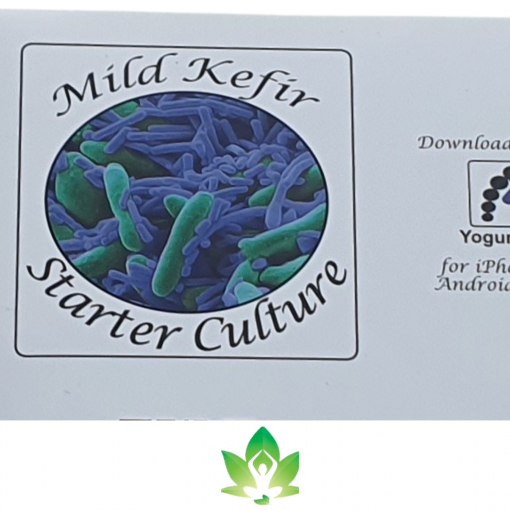 Our Kefir Culture Kit contains live kefir lactobacillus powder and will make a delicious tasting Kefir. Kefir is a natural probiotic. 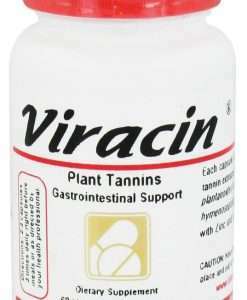 It contains live active cultures of normal flora that will actually repopulate your digestive tract and aid in digestion. Kefir is superior to yoghurt because yoghurt is made with transient, less potent bacteria. 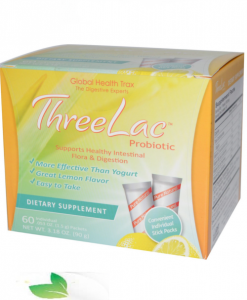 The bacteria in yoghurt will last a few days in the digestive tract, and you need to keep reintroducing them. Kefir contains more organisms than yoghurt, and the “normal flora” in kefir is made of very strong strains of micro organisms (unlike yogurt) which will help to over take pathogenic organisms that have taken over. Kefir will repopulate the digestive tract with good organisms. 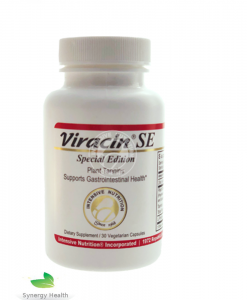 We consider this the more natural way to add good bacteria to the digestive tract and feel these strains are superior to any capsules which might contain organisms that have been dried. The cultures on Kefir and active and growing when the enter your body. They thrive in dairy and use up the lactose and partially digest the proteins, making it a product that most people can ingest and will benefit from. Even people with milk sensitivities can usually drink kefir. These strong strains of digestive bacteria will also culture coconut water from young coconuts or any milk product. 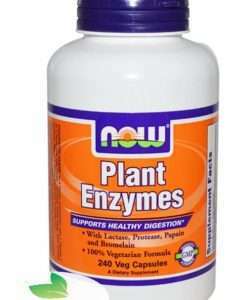 In addition to repopulating the digestive tract, enzyme stores are added to in the body. 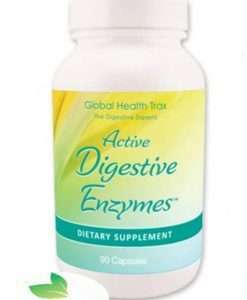 Many people in the US currently take digestive enzymes. They have been told they are not digesting their food properly, that their enzyme stores have run out, and they will have to take enzymes the rest of their life. Unfortunately, their health care providers view have missed something that Sally Fallon and the Weston A. 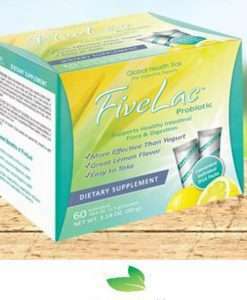 Price people have come to realize: that cultured foods will actually add back enzyme stores into the enzyme banks of the body and aid the body in digesting other foods. Kefir, cultured cream, buttermilk, cultured vegetables, etc all add predigested food full of vitamins and minerals, normal flora, and enzymes to the body. I believe these are valuable foods, part of all good traditional diets, that have become lost in the society of today. And I believe bringing them back is essential for optimal health. this stuff is the greatest. by the way, you can use one pack to make up a gallon (2 quarts) of milk, if it’s in the same container. i open a fresh carton of milk, put the culture in, mix it with a clean utensil, then reclose it with a rubber band, and set it out at room temperature for 24 hours. no need to heat up the milk and cool it down, etc. the main thing, i think, is not to set the milk in the sun or anywhere where it will get too hot. kefir makes at a temperature lower than yogurt. and when you make it at home and it is really fresh it is better than store-bought. Some people have remarked upon how ‘relaxed’ they feel after drinking Kefir. 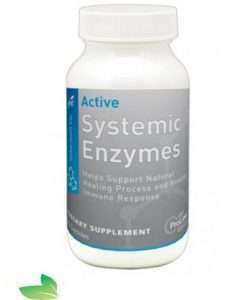 this is thought to be due to the abundance of the essential amino acid Trptophan, which has a relaxing effect on the nervous system, this makes it a great bed time drink for those who have sleep problems. Kefir also has an abundance of calcium, magnesium and is a wonderful source of B Vitamins such as B12, B1, Biotin and Vitamin K.
Often people who are lactose intolerant can digest Kefir or can make kefir with coconut milk. Kefir contains beneficial bacteria and beneficial yeasts. These beneficial yeasts destroy pathogenic yeasts in the system and are well tolerated by people with a yeast intolerance. It is thought that the regular use of kefir can help relieve intestinal disorders and return the digestive system to health. 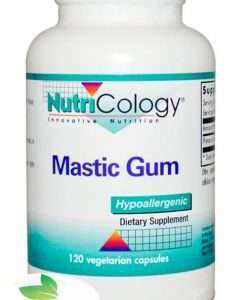 It is also said to help eliminate unhealthy food cravings again by balancing the digestive system and by its supply of vitamins and minerals. Each sachet in our starter pack will make one litre of Kefir. You can then use 200ml of this first litre to start your next batch. You can do this seven times before you will need to start a new culture. Our starter pack should be enough for around 40 litres of Kefir. Refrigerate the sachets on receipt, the sachets will stay active for 24 months refrigerated or a couple of months unrefrigerated. Slightly heat the water from 3 fresh coconuts (about 1 litre) in a saucepan. Once the water gets to about 30 Deg C , stir in one sachet of Kefir Starter. Heating the water before adding the culture just gives the fermentation a kick-start and “wakes up” the bacteria and provides a good breeding environment. Transfer the mixture to a glass jar, and then let the water sit out at about 20 Deg C for about 36-48 hours, depending on how stable and warm the environment is. The bacteria will ferment the sugar in the coconut water, and by doing so, will turn the clear liquid into a white, bubbly, foaming mixture. When you take the lid off it should pop like a carbonated soft drink or soda. This is your first indication the mixture is ready, Next, taste it to make sure all of the sugar has been fermented away. The kefir should be tart, tangy and bubbly. Now you have fresh home made coconut kefir. You can actually get a lot of bang for your buck out of one sachet of starter culture. To make subsequent batches of kefir, add in 300ml of kefir to your next litre of coconut water. Goats milk requires more starter to milk when making initial batch. Use one foil packet to 2 cups of milk. The fat in milk makes a thicker kefir. With non-fat milk use 1 teaspoon non-fat milk powder per quart of milk. 7 reviews for Kefir Starter Kit. This kefir starter kit works really well, and at a very reasonable price. I’ve tried other kefir starters and not all of them works with coconut water. This one creates a delicious tangy, slightly fizzy coconut water kefir. very efficient friendly company and the product does what it says on the tin. I am feeling the benefits already with a less bloated and more settled stomach. 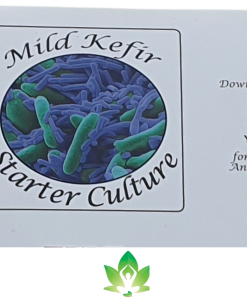 Really good service.My order arrived on time with brilliant instructions excellent customer service,will use this company ever time I need more Kefir culture. I was very happy with the advice that I received from Anne about the kefir starter kit. I will definitely purchase again.